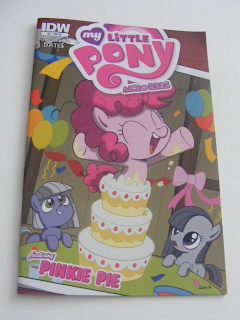 Yay Pinkie Pie! Issue five of the My Little Pony micro-series begins with Twilight happily reading away in the library while Spike does some dusting when suddenly... EARTHQUAKE! 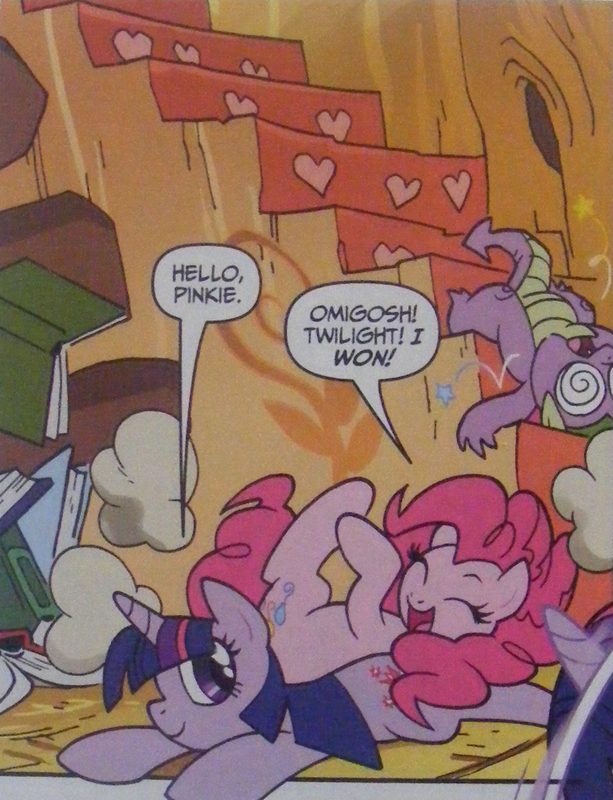 Don't worry it's not really an earthquake, just a very excitable pink pony, resulting in what might well be one of the most adorable crash-landings in comic book history. right now, but you're being too damn cute." 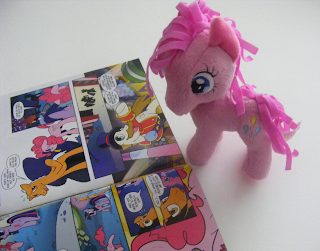 Pinkie's won tickets to see Ponyacci, "the greatest clown in all Equestria". Pinkie Pie is one of his biggest fans. She even has a doll of him. And I have a doll of her, obviously. 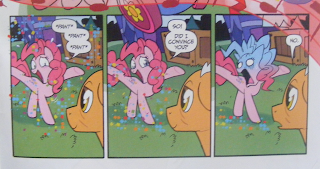 Of course life for Ponyacci is a little less than perfect these days and there is no way, no way at all that Pinkie is going to let that stand. Don't worry, she finds a solution in the end. 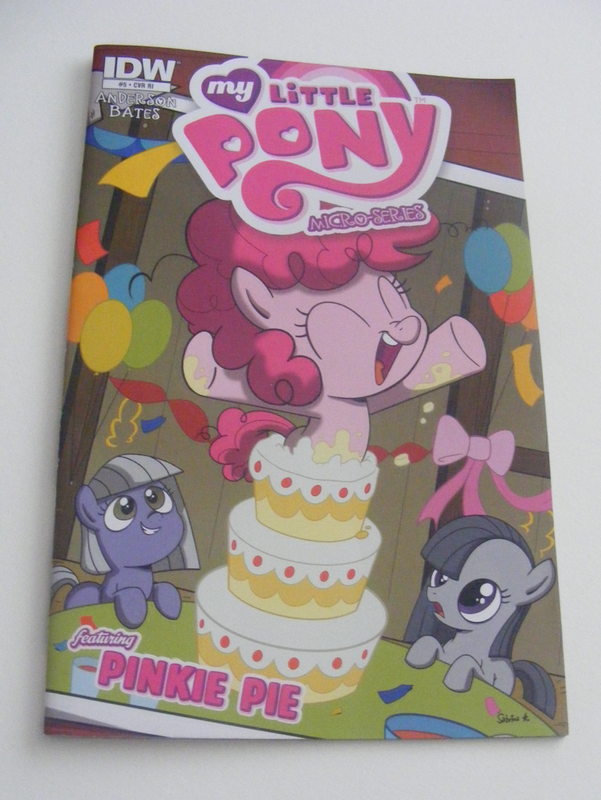 It's an incredibly cute issue and well worth a read. 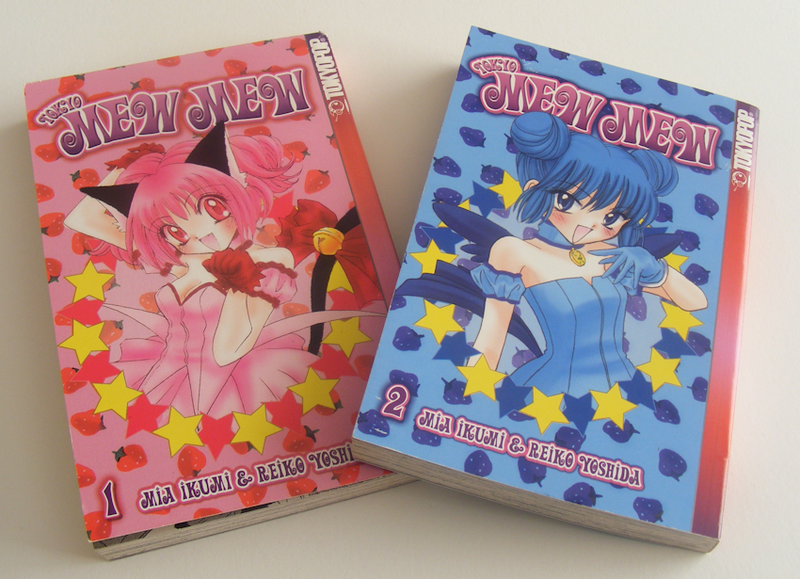 Tokyo Mew Mew is utterly absurd. That's not necessarily a criticism you understand, but it is indeed utterly absurd. You see aliens are possessing normal animals and using them to attack people and the only logical defence against such an attack is zap animals with a dose of DNA from other, much more endangered animals because those endangered animals have a much stronger will to survive or something, but there was an accident and five girls who were in the next building over all separately attending an exhibition about endangered species got zapped instead, each one with the DNA of a different animal. This obviously gives them all super powers that include the ability to summon objects and transform their clothes into cute superhero outfits. The people responsible for the zapping are entirely aware of this and exactly how it all works despite it being a big old accident and nobody ever having done it before. Ichigo Momomiya is the first of the girls to be tracked down by the people with the big DNA zapper and she's tasked with the job of tracking down the other four. She goes along with this plan, because... because she has no better ideas than the two men with the DNA zapper I guess. Over the course of the first two books she tracks down the other members of her new superhero team and get themselves a funky name. Along the way there are couple of failed attempts at a date between Ichigo and her would be boyfriend and of course a few alien-animal-monster attacks. The comic's fun, the art is good and whilst the story is utterly absurd it's well written and well translated. 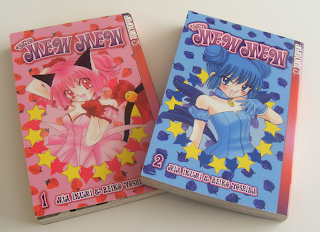 However, there are some really bad typos in the translated text including Ichigo's name early on in the first book and that's just terrible really. 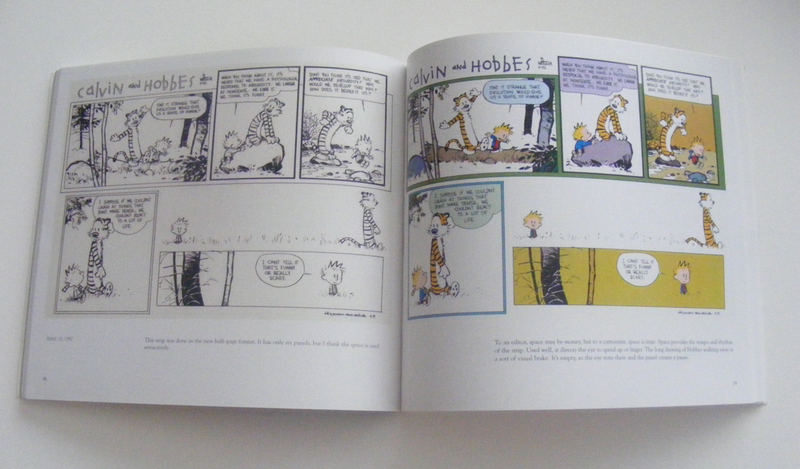 You can also tell that the original version of the book must have had higher quality printing. There are little pieces in the books about the different endangered species and they're accompanied by photos which really don't reproduce that well in the Tokyopop version. That's a pretty minor complaint though and all of the other extras are really neat. Once you accept the ridiculousness of the story it's a pretty enjoyable read. This volume consists of the first six issues of the comic. The first three issues work well as standalones, but are really part of a bigger story. Issue one sees the Penguin receiving an unusual gift, a two way television set. The mysterious figure on the screen has a deal for the Penguin, one that will give him everything he's ever wanted. Exactly who this mysterious benefactor is doesn't stay a secret for very long. The Joker's plan is brilliant, almost perfect in fact and the Penguin soon ends up both rich and honoured member of high society. It doesn't last though because Batman. Always Batman. Issue two starts with Catwoman stealing jewellery on the way home just to end up giving it to one of her cats when she decides she doesn't like it. She's that kind of person, you know? She's also a recipient of another one of those special two way televisions. The plan this time? Steal the British crown jewels of course! Usefully, Selina leaves a calling card and soon Batman is on his way London. 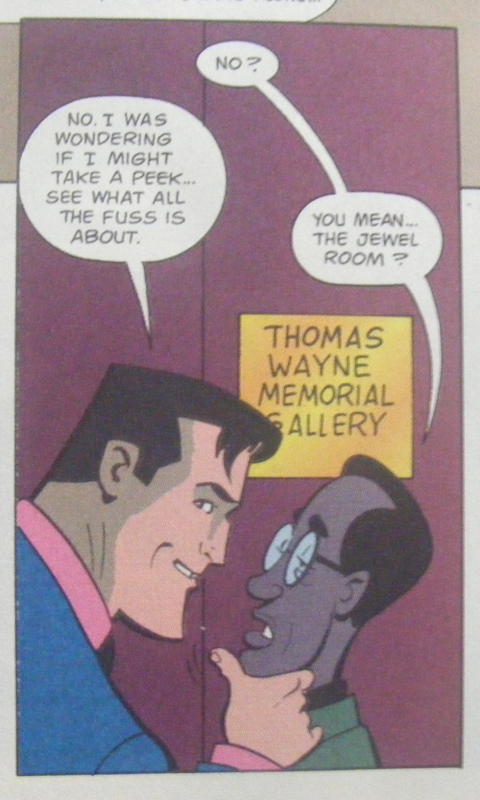 Even more usefully, Bruce Wayne has a gallery in the tower of London named after his father. Of course he does. Bruce is not threatening this man. You'd think when trying to keep a secret identity it would be a good idea not to have both of your identities hop over to a foreign city at the same time and visit the exact same crime scene, but hey, what do I know? 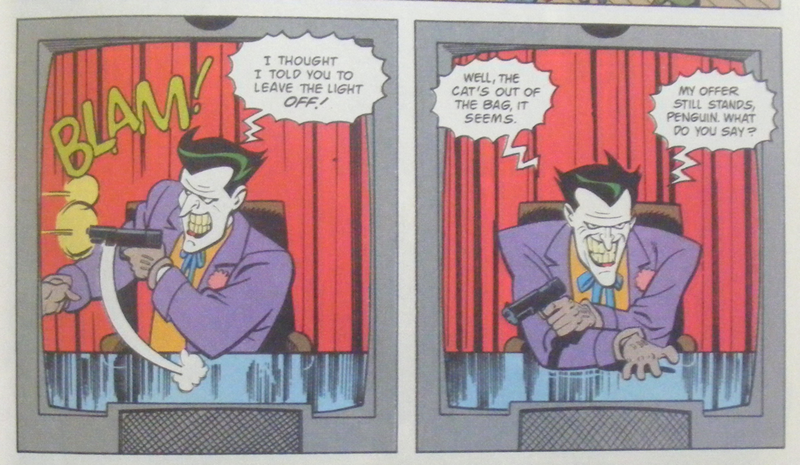 Issue three finally reveals exactly what the Joker got out of these schemes and because he's a sucker for the classics it of course involves kidnapping Commissioner Gordon. You can never kidnap Gordon too many times. It just never gets old. We also learn in this issue that good old Harvey Dent and Sergeant Bullock do not got on. Oh yeah, and there's some good old misdirection and a bit of Joker baseball bat swinging action. Issues four and five deal with Scarecrow's plan to turn everyone illiterate as an act of protest against the poor educational standards in Gotham. Nobody ever accused Scarecrow of being the most logical headed villain in DC's roster. We also get the first appearance of of Robin in the comic and a nifty little cameo by Sandman's Cain and Able in a dream sequence. That's pretty cool. 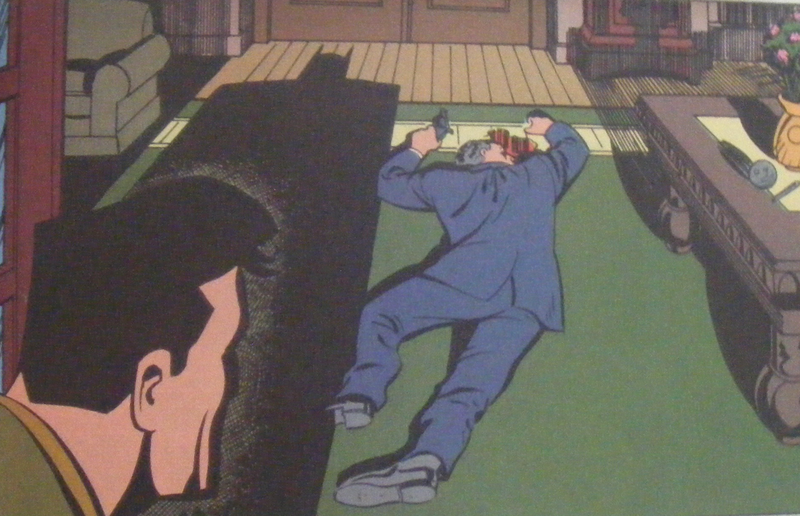 Finally issue six starts with Bruce Wayne being questioned for murder. You see, he was at a posh party when a gun shot rang out from a locked room. Other party goers broke down the door only to find Wayne there checking the victim's body, which is kind of hard to explain. to lamps in case his magic shadow gives him away. Of course, Bruce Wayne of all people should have worked out how it was done a little bit quicker than he did, but there you go. It's still over pretty damn quick with the actual killer easily dealt with by the end of the issue. All in all, a very good book, but then again it would be, wouldn't it? 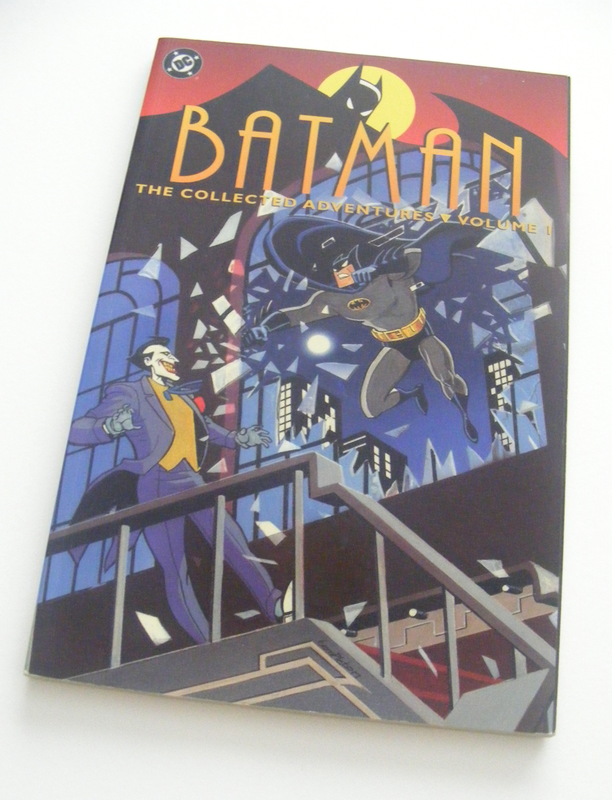 It is the best Batman comic series in the world ever out of the ones I've actually read, isn't it? Time for some Beano! Who can resist that? 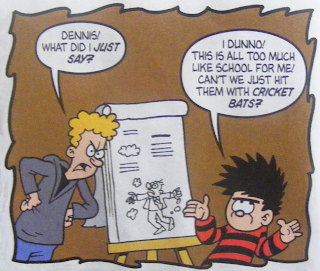 The 26th of October issue starts with part one of a Dennis the Menace Zombie story. A strange fog has spread across Beano Town and people are acting a little weird, sort of undead weird. Dennis initially thinks his parents just want a hug, but Curly is surprisingly knowledgeable, which is a good thing considering the only solution Dennis can think of involves chainsaws. Curly takes his zombies very seriously. Unfortunately, Dennis isn't all that good a listener. "Blah blah blah... Don't kill zombies. Yeah, whatever!" 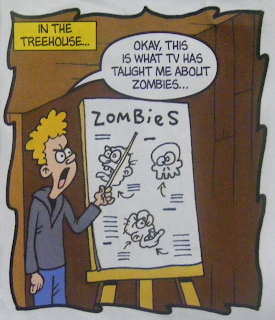 The zombie story also finds it's way into another couple of strips. Gnasher has to deal with some zombie cats and Bananaman gets attacked by some Trick or Treaters before a second lot of Dennis comics at the end tidies it all up. I really wasn't expecting that ending. Zombie Pink-shirt confirming what we've all known for years. 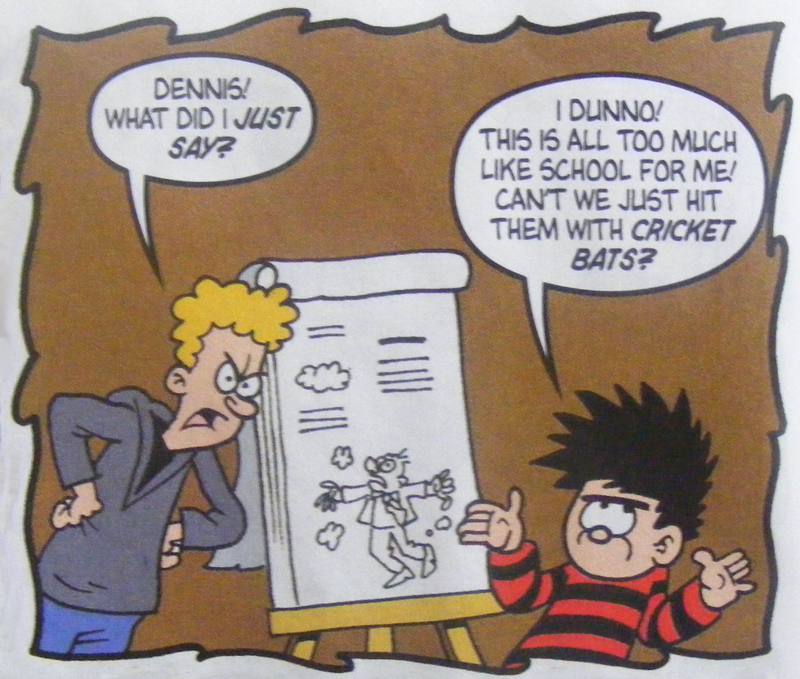 The Dennis story in the other issue deals with him trying to get his trademark stripy jumper back from Dynamo (the magician guy off the telly) following a bit of street magic. Dennis tries to recruit his friend and minion Pieface into his jumper related revenge mission, but unlike Curly he's not all that bright when it comes to... Well, he's not all that bright when it comes to much, not even recognising one of his best friends if he's wearing a different outfit. Luckily for Dennis, the very similarly dressed, and not in any way a female version of himself, Minnie the Minx happens to be passing by leading to my favourite three panels out of the whole of the two issues. 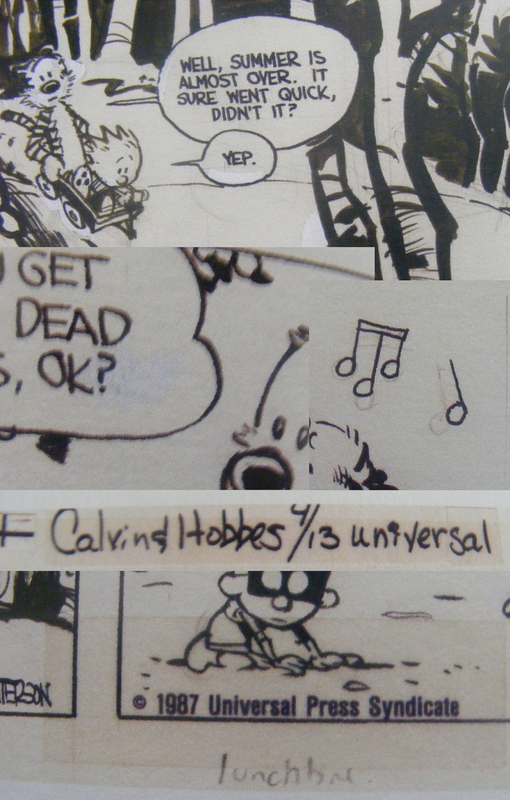 I might have to use that last panel again somewhere. Yeah, I wouldn't look very impressed either. Whilst I'm a big fan of the old look Roger the Dodger I've got to admit Jamie Smart's Roger the Dodger, or Roger Ze Dodger in the Halloween issue, is pretty damn awesome in it's own right. Jamie's art is just so insanely adorable. 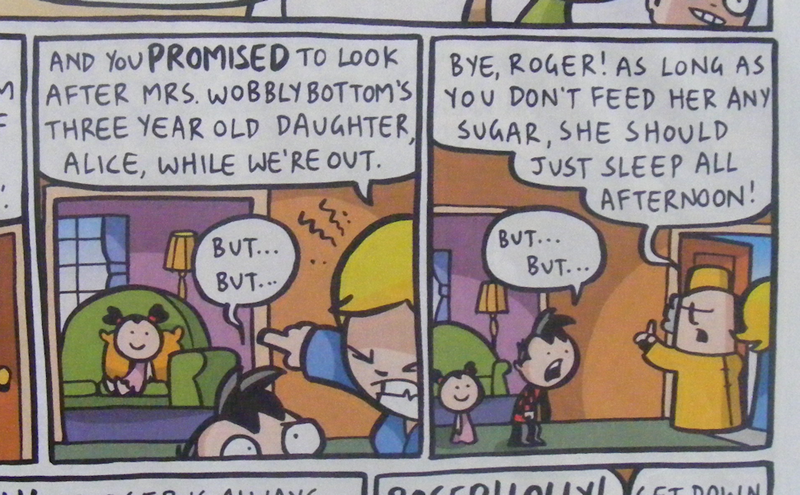 Also, Mrs. Wobblybottom has the best name ever. 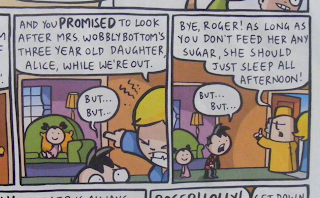 In the non-Halloween issue Roger's plans to go to the cinema are foiled by his mum and her friend also going to the cinema leaving poor old Roger to babysit three year old Alice. He has a plan though! All he has to do is convince the cinema that the film they want to see has been pulled and then he won't have to babysit. Brilliant! It's pretty hard to make prank calls with a whiny three year old going on at you. No way in any reality could this ever end well. Mr. Smart can somehow even make an image of a character farting at someone look adorable as demonstrated by this panel from the other issue. What a cute little farty vampire. 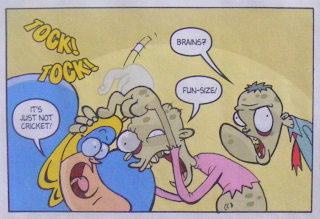 Some other characters that have had a bit of a revamp in recent times are the Numskulls. 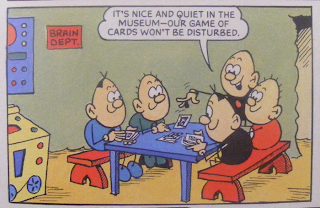 The Numskulls were created way back in 1962 for the Beezer and for a long time their basic designs didn't change that much. Here's a convenient image from a 1975 annual I talked about back in week two. 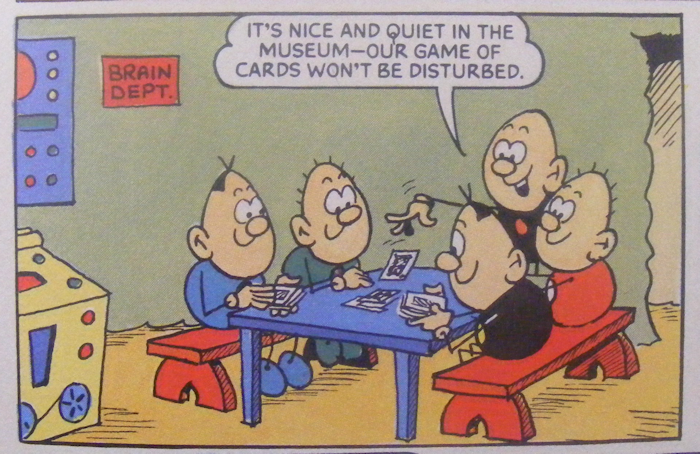 Here's what they look like in the copy of The Beano I picked up on Saturday. They look a little bit different. Another thing that's changed over the years is that they tend to appear in the head's of celebrities these days as opposed to the man whose head they originally occupied or the boy who replaced him. I've got to admit I'm not a huge fan of the amount of celebrity cameos the comic gets these days, but I do have to say that is a great picture of Bruce Forsyth there. (The other guy's Dave Myers. He's a TV chef and a contestant on Strictly Come Dancing. It's a pretty good likeness. Calamity James on the other hand? I swear this panel looks like it could have been in an issue from the 90s. The concept of Calamity James is pretty simple. Anything that can go wrong will go wrong and it'll be James that it goes wrong for. You'd think that would get old pretty quickly, but it doesn't. 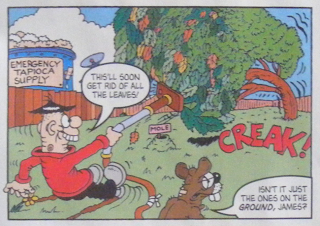 Other strips include Billy Whizz, the fastest boy on earth currently having a race around the world with his cousin Billie. In the first of the two issues the stretch of the race is through Transylvania of course. The second has them passing through the desert, with a cameo from Dennis's arch-nemesis Walter. 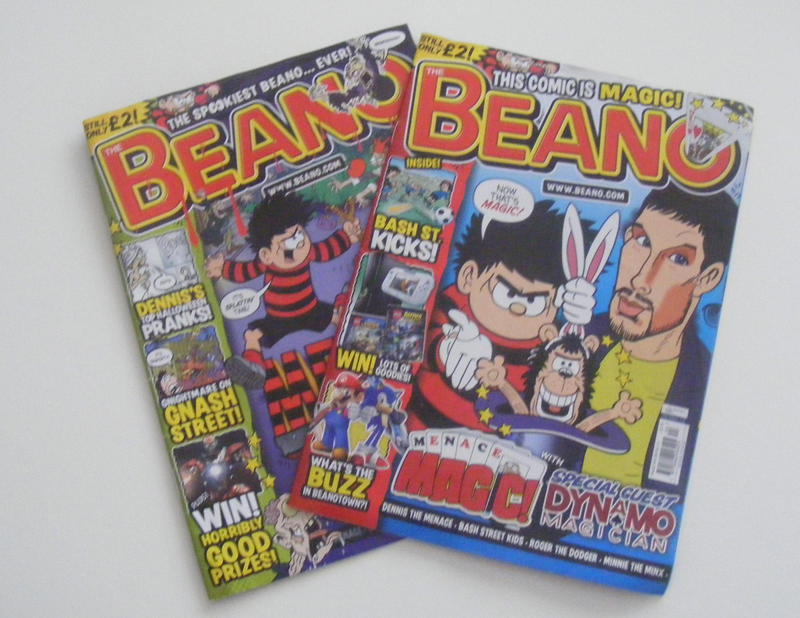 So yeah, The Beano. Lots of fun and only £2 an issue. Go pick one up! 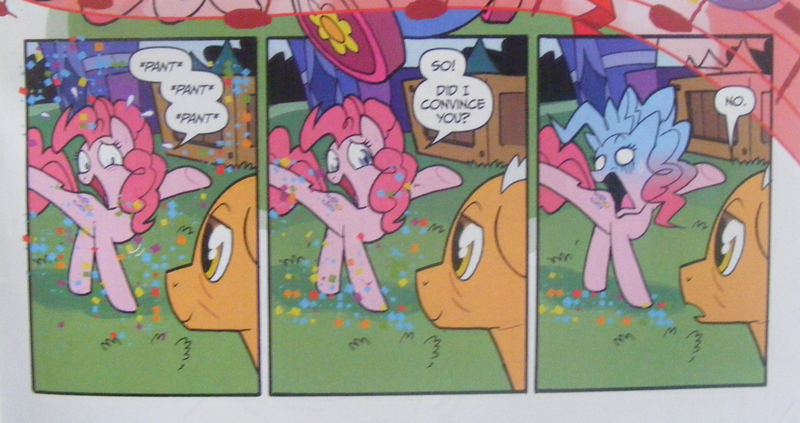 Next up here's one I got at The UK Web and Mini Comix Thing, back before it's unfortunate demise. 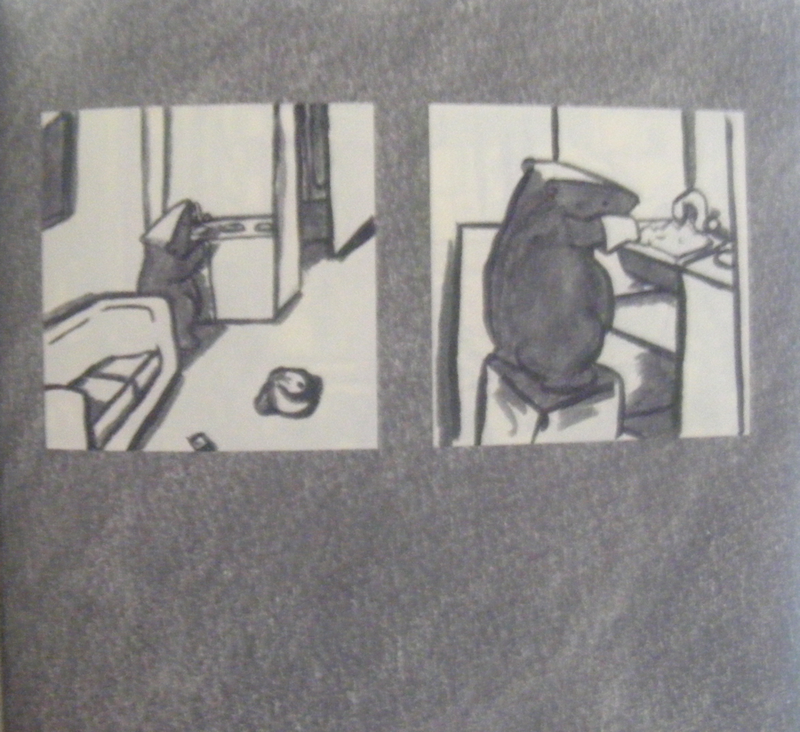 Badger follows a couple of days in the life of an unnamed badger living in a South London flat. 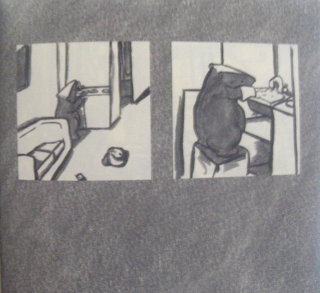 It's an entirely silent comic drawn in a soft, sketchy, monochrome style. The website on the back of the book is cutebutsad.co.uk and it's pretty suitable (though out of date - you'll have to go to howardhardiman.com to check out his work these days). 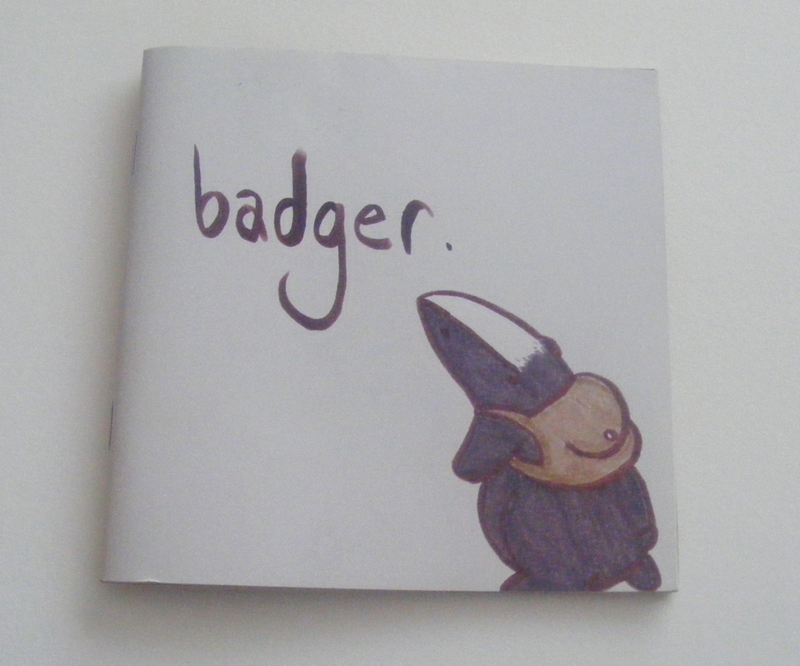 It is a sad little comic and also an adorable one, particularly when the other badgers appear. 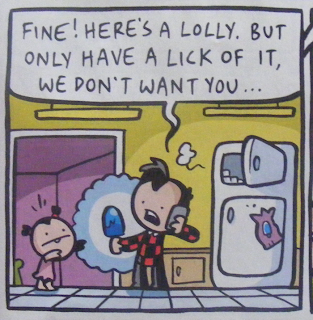 Yeah, it's a sad little comic and a strange little comic, but a brilliant one all the same. You can buy all 52 pages of it here if you have £7 to spare. 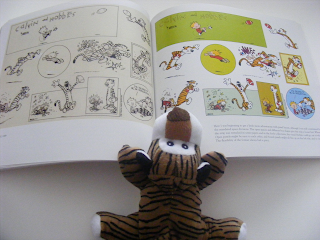 What on earth can I say about Calvin and Hobbes? For this one I think I'll stick to writing about the book itself. 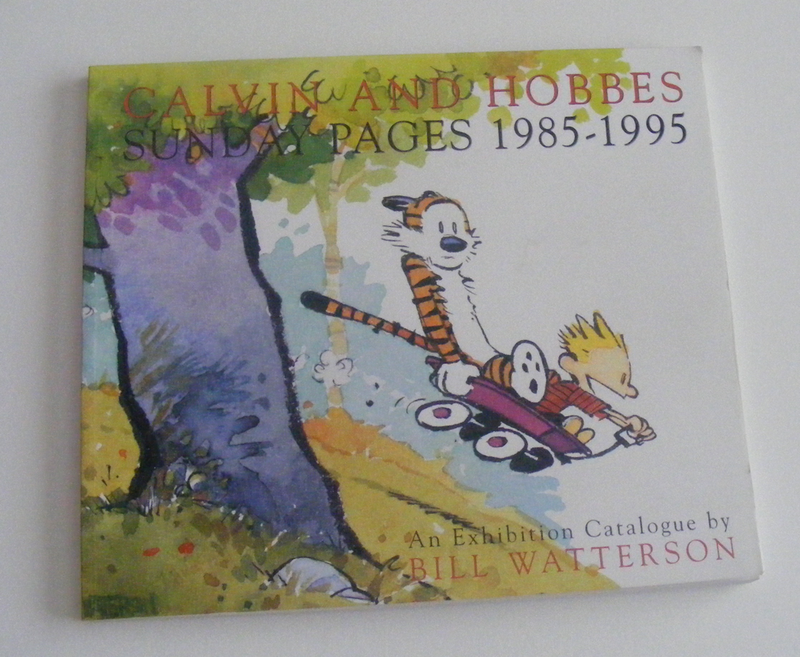 It's actually an exhibition catalogue to accompany a show that ran in late 2001 and 2002 and features a selection of the Sunday strips (which is kind of obvious from the title really). 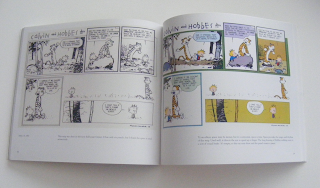 It's a nice big 24cm x 27.5cm volume and features every strip twice, most of them with a little bit of explanation about the process involved or decisions he made or how much of a pain newspaper editors were back in the early days. As well as the full finished final comic there's the original inks, complete with editors' notes, layout marks, the remains of pencil lines, overlays and patches of correction fluid. This probably mark me out as a complete and utter geek, but I love that kind of stuff. I'm the person who browses the original comic pages section of eBay just to look at all the construction lines and corrections on pages by famous cartoonists. It's fascinating to me to see all the work that went in to page. Anyway, it's a fascinating read and you should check it out if you can. Also, if you're one of those rare people who like comics and have never actually read any Calvin and Hobbes then it's a brilliant place to start because the Sunday strips really are great. Coming up next week: Definition of a Dead Body by Jang Young, Plague! : The Musical by Ryan Estrada, more Tokyo Mew Mew, a bit of Daredevil and who knows what else? It depends what I feel like reading later.